Did you know the WI has a long history of campaigning on social, political, and environmental issues? 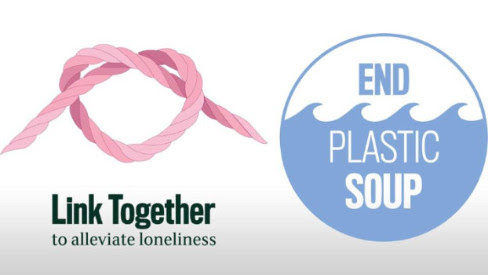 This month we’ll be discussing the WI’s two most recently adopted campaigns: Alleviating Loneliness and Plastic Soup. Our own Ruthie Wilkinson will be leading us in a discussion to learn more about these two campaigns and to think about how we can engage with them to make a difference locally. Say you’re going to the Facebook event!